The Nai Harn Phuket recently hosted the ‘Great Wines of Italy’ tasting event, as part of the annual Grand Asian Tasting Tour by Asia’s leading wine critic, James Suckling. This exclusive occasion took place on Saturday 9th December 2017 at the iconic luxury resort overlooking the Andaman Sea. 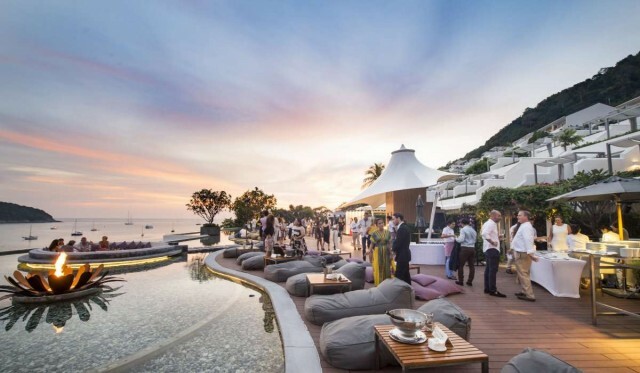 Amid the idyllic surroundings of the resort’s Reflections Rooftop Terrace, Mr Suckling introduced guests to a selection of Italy’s finest wines, which were sampled as the sun set over the ocean. The Phuket event formed part of James Suckling’s Asian road show, which also included dates in Beijing, Hong Kong and Bangkok. These popular tasting evenings showcased an extensive array of Italy’s leading vintages from more than 80 prestigious wine-makers, all hand-selected by Mr Suckling himself. 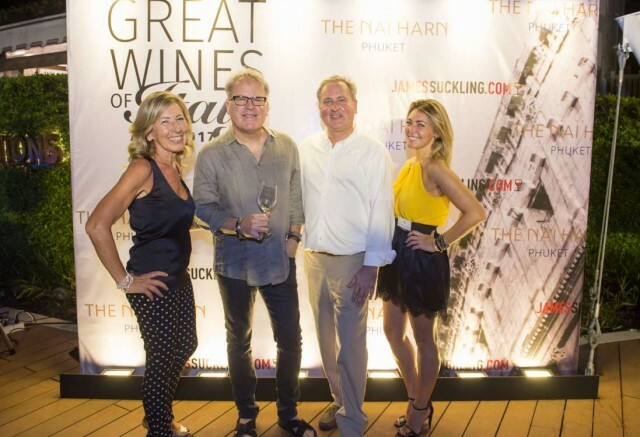 “Our rooftop event at The Nai Harn was a truly memorable occasion and the perfect way to complete the ‘Great Wines of Italy’ Asian tasting tour,” Mr Suckling said. 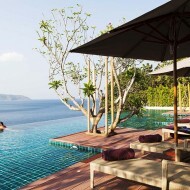 “Phuket’s culinary scene is becoming very refined, and resorts like The Nai Harn have been instrumental in raising the bar for food and drink on the island. I can think of no better place to culminate our Asian tour than at the spectacular Reflections Rooftop Terrace,” Mr Suckling added. The Phuket tasting event was a “limited edition” event with just 32 select wineries showcasing their products for trade and consumer guests to savour. The event also offered a rare opportunity for guests to meet the some of the producers and learn more about their vintages. Italy is one of the world’s oldest and largest wine-producing countries, with vineyards located in almost every part of the country. This gives Italy a wonderfully diverse selection of wines, and its so-called “Super Tuscans” such as Chianti are among the most highly rated vintage in the world. James Suckling has more than three decades of experience as a journalist and a wine critic. 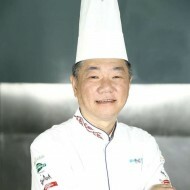 A US national who resides in Hong Kong, he also runs the influential website www.jamessuckling.com and he has been described by Forbes Magazine as “one of the world’s most powerful wine critics”. 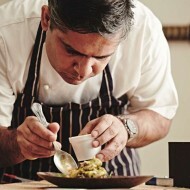 James passionately believes that high quality Italian wines go well with spicy Thai food. Dispelling the traditional belief that only white wines, such as Alsatian Gewürztraminer, pair best with complex Thai flavours, James instead recommends top-notch red wines such as a Barolo or Brunello to complement Thai food. All of the wines selected by Mr Suckling for the Great Wines of Italy Asian tasting tour have achieved a score of at least 90 points on his 100-point scale, which is widely used by the hospitality industry as a benchmark for quality.